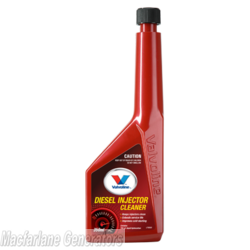 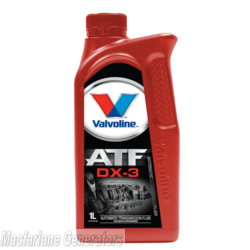 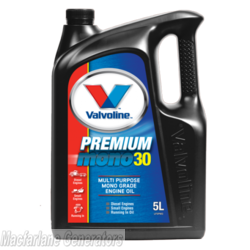 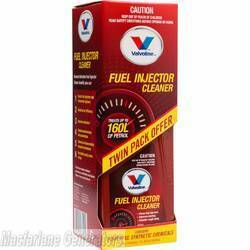 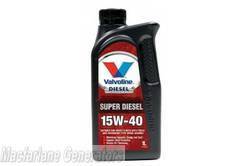 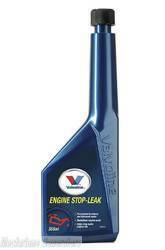 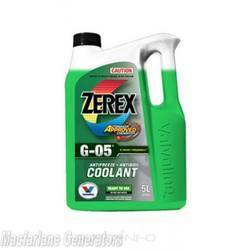 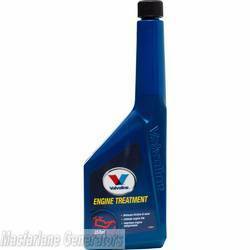 We're one of the first stockists of Valvoline products, and we're proud to still stock them today! 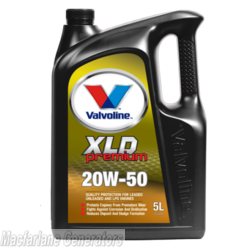 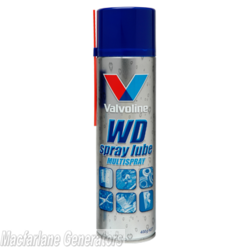 Since its founding, Valvoline and its scientists have been innovating, creating and reinventing formulas for racing, high kilometre vehicles, synthetics and other applications. 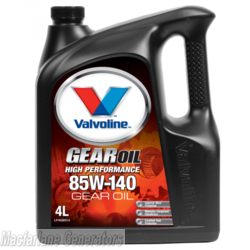 It is the commitment to innovation that shows in our products that help keep vehicles and equipment moving all over the world. It's because of this legacy and dedication to innovation that millions of people trust Valvoline products in their vehicles, engines and equipment.